The South Beach Diet is a fantastic plan to help you lose weight, but it too has its weaknesses. 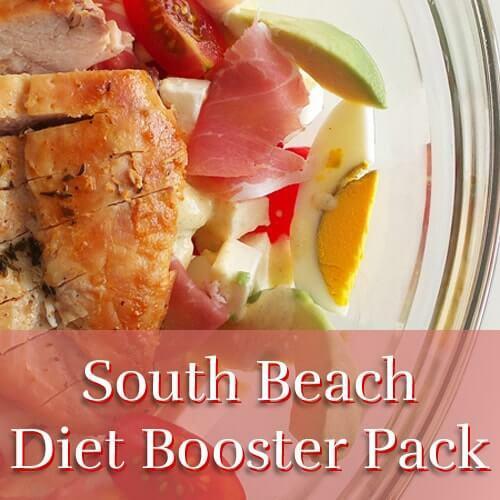 Strengthen your diet with the South Beach Booster Pack. This supplement stack contains our Core 4of Multiple, Minerals, B12, and C+Zinc, in addition to our Biotin Plus and D-Stress Sprays.